Today we will talk about how to create websites for crawling search engines. 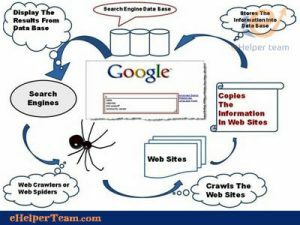 The process of crawling search spiders for your site comes in the forefront in terms of importance and priority in the process of creating websites in the search engines. Crawling is a process performed by search engines through advanced programs called spiders, bots, or crawlers. Where these crawlers crawl websites for indexing. To illustrate the idea, imagine a city with many residential buildings, shops, businesses, restaurants, etc. A company is a guide to this city to help each visitor to find what he wants in an easy and time-saving way. What this company must first do or do is send specialized representatives from the company so that they can roam the city and visit every entity in it. In order to create a map or index containing all the information through which it can reach those who want something for what they want. They must enter every shop and know what to offer of goods or products and many other details. This is almost what happens in the process of crawling by search engine spiders but automatically. Hence the importance of positioning sites with the way these spiders work. This is a file you create with a tool available. This file contains a map of all your site’s links and is very important in the crawl process. As spiders crawling it with interest as a source of links to the site. This file is also very important in influencing the efficiency of the crawl process. But you have to deal with it carefully and it is best to make a specialist do it for you. 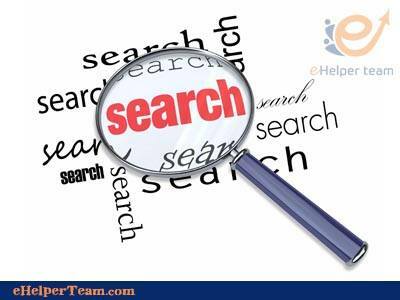 This file tells search engines which links search engines do not want to crawl and then index. The usefulness of this file is that it saves you time crawling by preventing spiders from crawling pages that are not important. 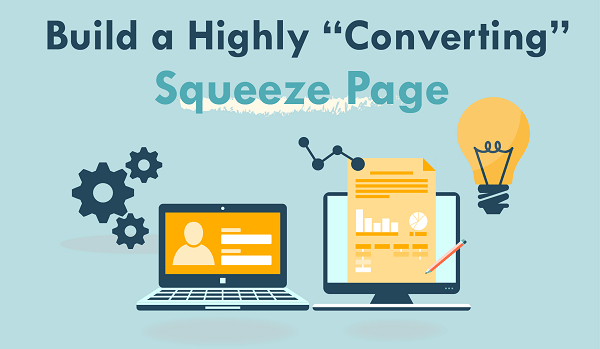 Examples of these pages are: DownLoad page for files you view to your users. Or thank you page after entering your email and making a subscription. There are plenty of other page examples that webmasters do not want to index indexing their own large sites. According to Google’s own site instructions, there must be at least one text link on the site for each page or internal link. It moves from page to page through links and then crawls it and moves from them to other links if they contain other content. It is also a good idea to create a sitemap page that is different from sitemap.xml. In the textual site map, there should be text links for all pages of the site or at least for pages of major and major interest in the site. 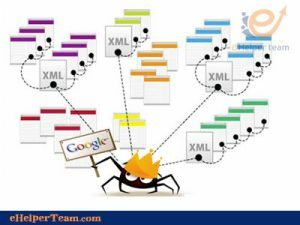 Crawling search engines spiders still have difficulty reading Flash files and Java script. The best way to configure sites for search engines is to rely on the text on your site to identify the search engines as well as the site. This is often done using HTML files, not Java scripts or Flash files. Be sure to regularly and continuously download content on your site. 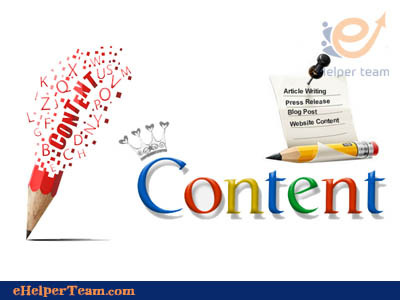 One of the most important factors that makes crawling search engines spiders turn to your site is the importance of creating new content consistently and continuously. Share your new site content on social media sites, especially on Google Plus. 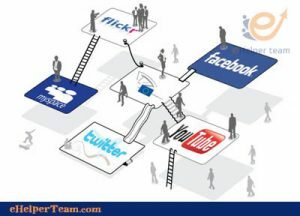 Social networking sites are very important nowadays, and crawling search engines spiders assign them special importance. 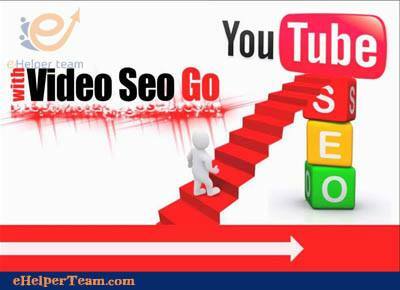 If you can make search engine spiders crawling your site’s new content through social networking sites. You are giving your site a greater chance to be crawled better. Optimize your site load speed and try to make it load correctly. Search engine algorithms tend to crawl better for sites that are faster for both the user and search engine spiders. For example, you should choose a good host service and measure the speed of your site. 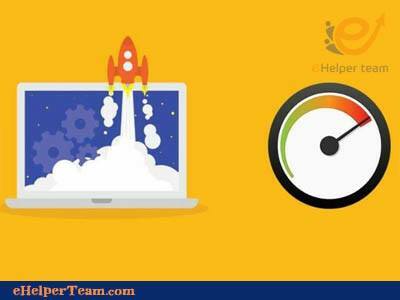 There are many tools to measure the speed of your website, including Google tool to measure the speed of your site PageSpeed. If you can follow the instructions mentioned in this article. You improve your site’s chances of crawling better by search engine spiders.